Is the Facebook boss preparing for a political career? 2016 wasn’t the best year for Facebook. While the social media giant continued to increase its number of monthly users and remain at the top of the app charts, the last 12 months were marred by the fake news saga, accusations of censorship, and the trending topics incident. In an attempt to improve the platform, CEO Mark Zuckerberg has pledged to visit and meet people in every state by the end of the year. "After a tumultuous last year, my hope for this challenge is to get out and talk to more people about how they're living, working and thinking about the future," he wrote in a Facebook post. Adding that he only needs to visit 30 more states to complete his quest. Zuckerberg says the mission isn’t just a Facebook PR stunt; he wants to speak to people about the problems caused by globalization and the kind of technology that threatens to replace many workers. Advanced robotics, AI, drones, and self-driving vehicles could remove the need for millions of low-skilled jobs. Zuckerberg said his journey would include road trips with his wife Priscilla Chan, visits to Facebook offices, meetings with teachers and scientists, and stops in small towns and universities. In recent years, the Facebook boss has run 365 miles, learned Mandarin Chinese, read 25 books, and built Jarvis – a personal AI for his home. But this could be one of his toughest challenges yet, providing he doesn’t avoid the hard questions that many members of the public will doubtlessly throw at him. 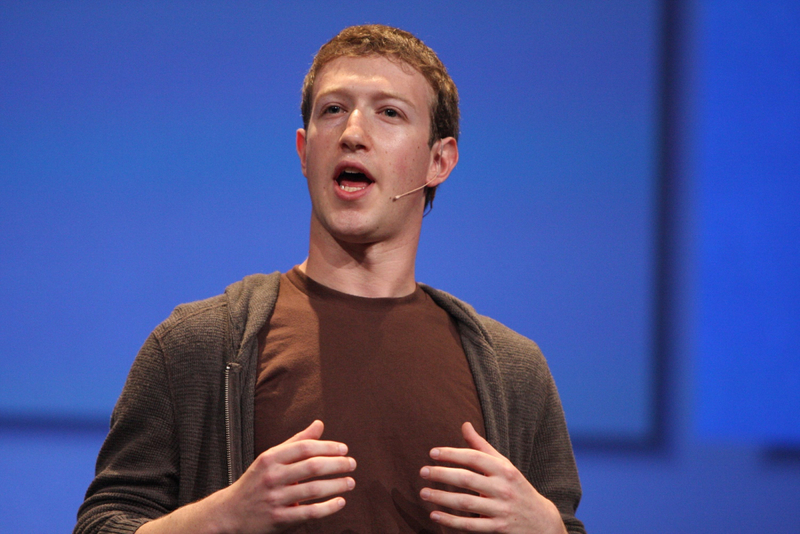 It’s been suggested that the move is another indication of Zuckerberg’s intentions to enter the world of politics. Court filings from a class-action lawsuit filed in April revealed that two Facebook board members had discussions with the CEO about how he could forge a political career while remaining head of the social network. And on Christmas Day, Zuckerberg announced that he was no longer an atheist - something that could hamper any political ambitions.